As the end of the year approaches, we all begin thinking about what our goals and aspirations will be for the upcoming year. Some people make resolutions. Some people simply set goals. Others do neither and just go with the flow. I am one of those that likes to set some goals, though a bit loosely to allow for some spontaneity throughout the year. As I have been thinking about what to do with Tif Talks Books in 2012, I have come up with a few changes, but much will remain the same. Let's take a look at just a few of the things on my mind for 2012 . . .
Just like last year, I am going to keep things simple. In fact, I am going to stick with the exact same goals: increase my reading, writing, and exercising. I want to read more and continue to add more diversity to my reading. 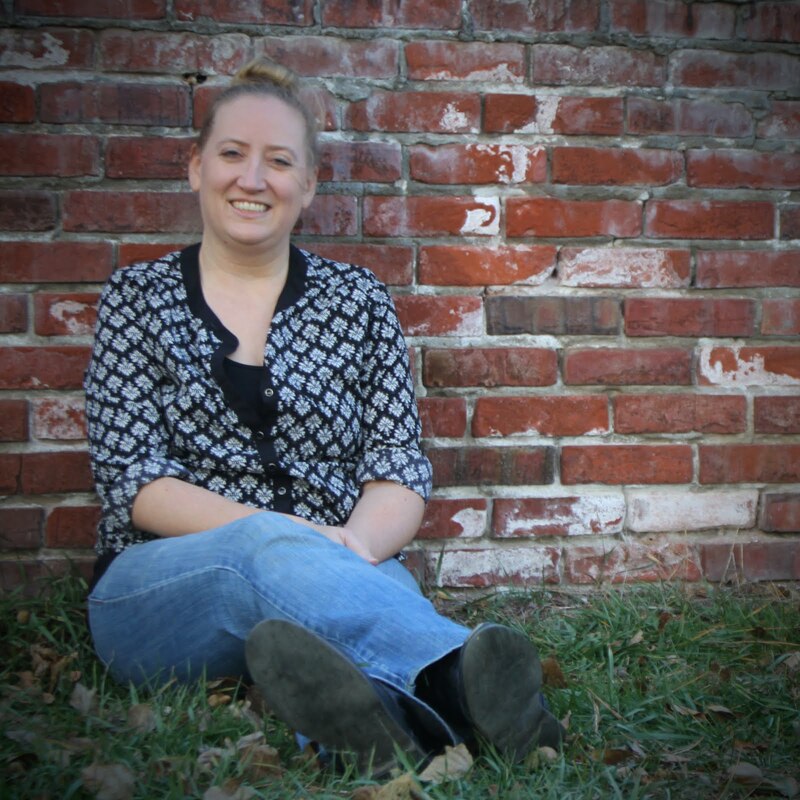 I plan to be writing more, not just here on the blog, but in general. I will continue with my freelance writing via the Walrus Report, but also plan to finally expand on the many ideas in my story journals. Last, but not least, I will continue to increase my exercise routine, to get in better shape, and lose this weight I've been wanting to get rid of for far too long! I have decided not to participate in challenges of books that I am already reading, but rather books that I want to really focus on for the upcoming year. I want to read more books on my TBR pile. I want to get back into listening to audio books. I want to increase my reading, particularly in regards to fairy tales and their retellings. It's a bit different focus from previous years, but I am looking forward to the true challenge that this will provide me! The changes that are coming are nothing you have not seen before. I will be doing away with my Sunday Synopsis posts, but replacing them with Monday Maunder ones instead. These will include thoughts on reading, writing, and on life in general. I will be continuing and trying to increase my Literary Locals feature, highlighting all my local literary loves, from events to authors to bookstores and so much more. Finally, I had mentioned a feature called Ramblings of a Night Writer a while back, focusing on conversations focused on writing and the process around it. I am looking forward to increasing these posts for both readers and writers to be involved in, hopefully on a weekly basis. 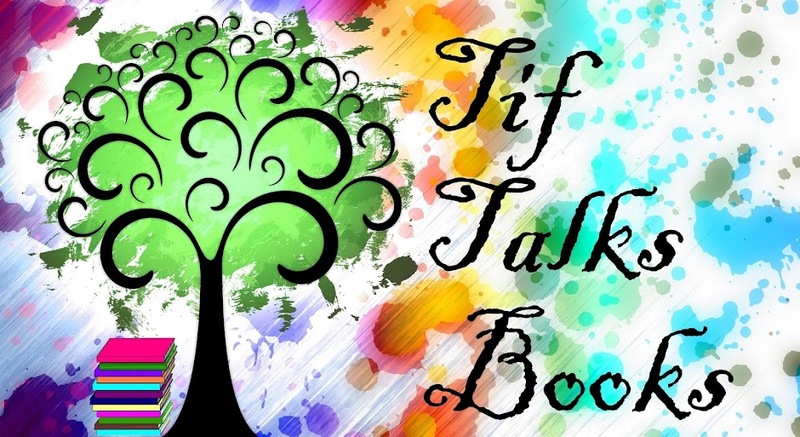 There are a few changes, but overall, you can expect very similar posts and articles here at Tif Talks Books . . . chatter about books and the love for all things literary! I look forward to being with you all for another year and look forward to our conversations together. 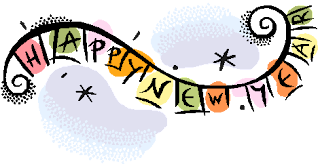 Best of luck to you in 2012! Your turn! What are you planning for 2012? Any challenges, changes, or goals that you would like to share? wordsandpeace ... I need to check out all the challenges you are participating in! I'm so impressed by all you did in 2011! I'm looking forward to this year as well! I'm with you on keeping those goals simple. Enough of trying to complicate things.